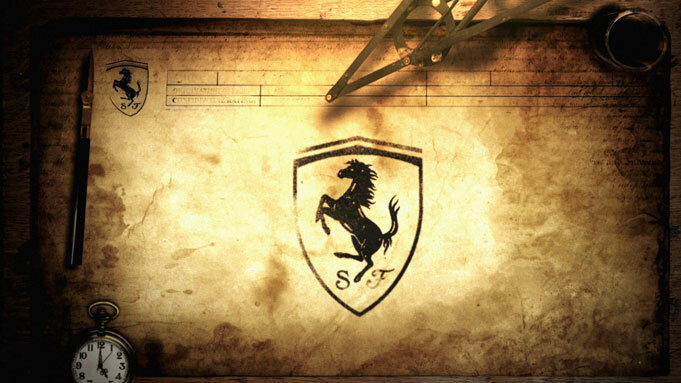 Scuderia Ferrari, the oldest surviving team in Grand Prix racing has a truly iconic history, revered and venerated as always at the Italian Grand Prix – Monza. 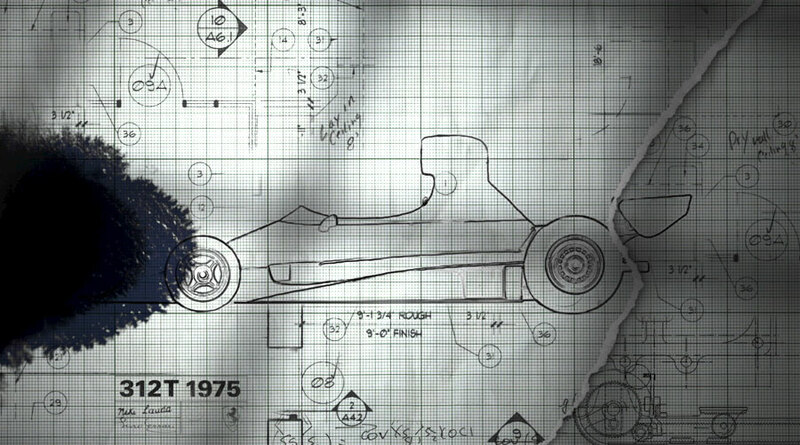 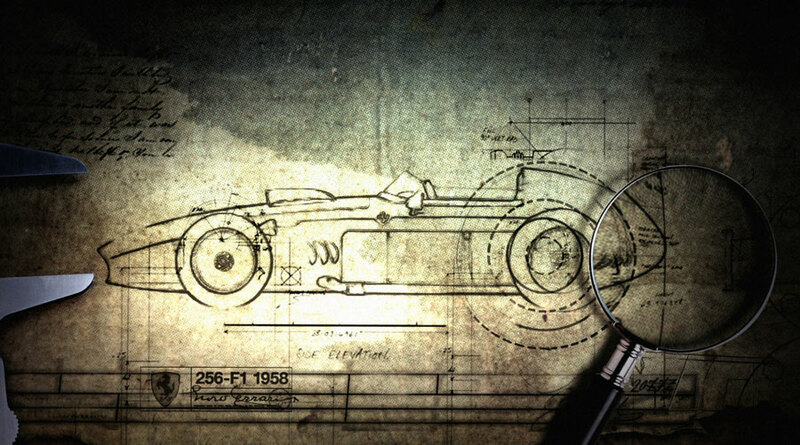 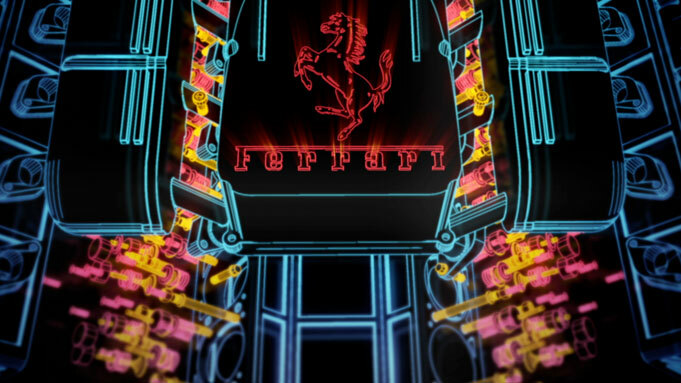 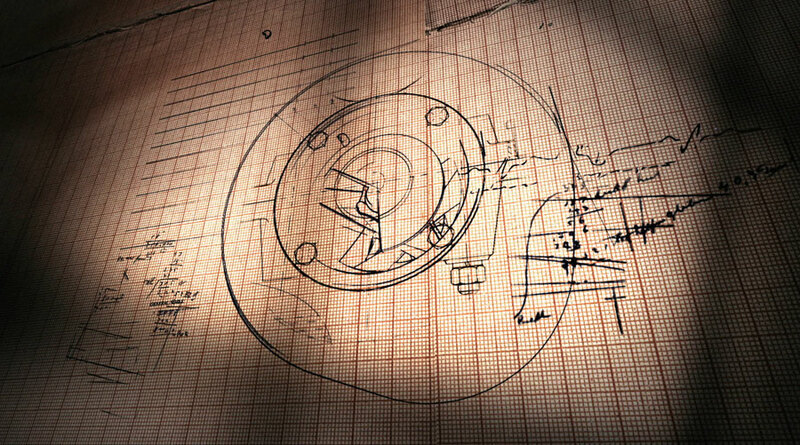 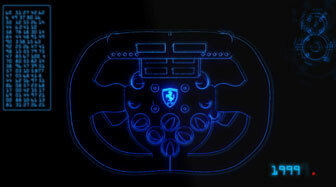 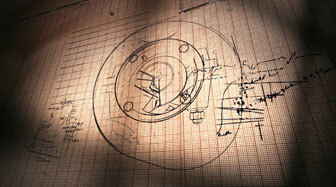 This film studies Ferrari’s history from the point of view of its designers as they scribble and sketch the shapes and curves of these legendary cars. 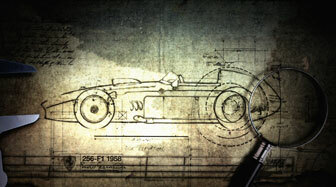 Beginning with the dimly lit earliest hand drawn designs from the 1920s we travel through time via drawings, blueprints and ever changing computer visualisations to the present day. 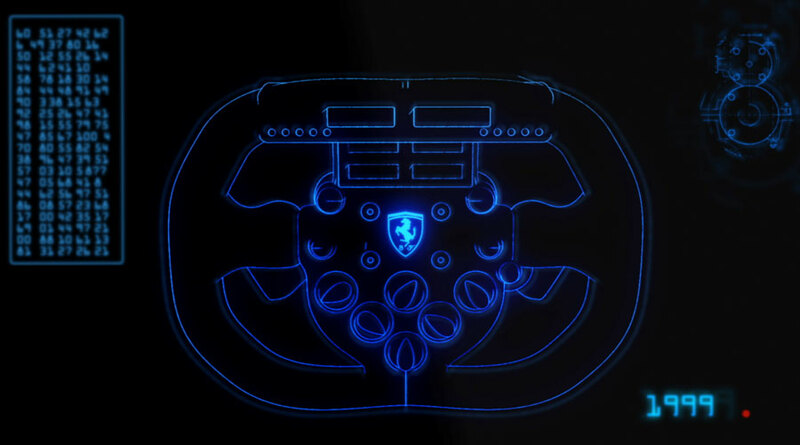 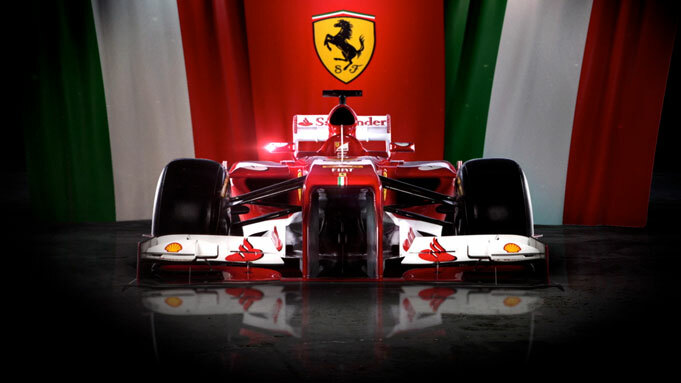 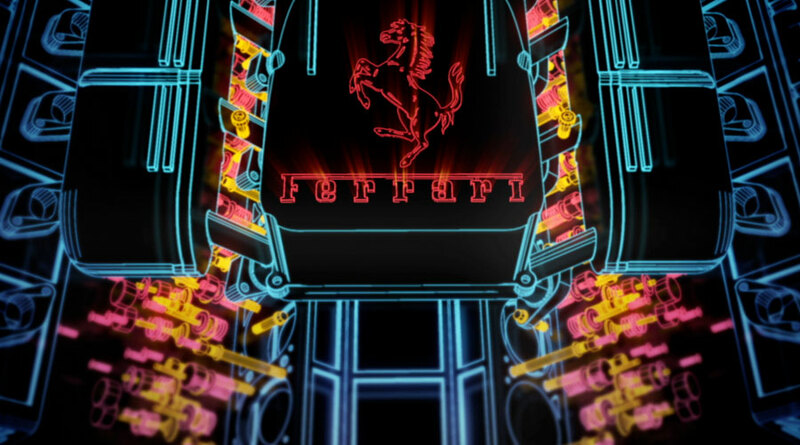 Using over 50 different evolutions of the Ferrari F1 car we begin to see the subtle transformations of form and innovation that have taken place from year to year, literally shaping the legend of this extraordinary car.